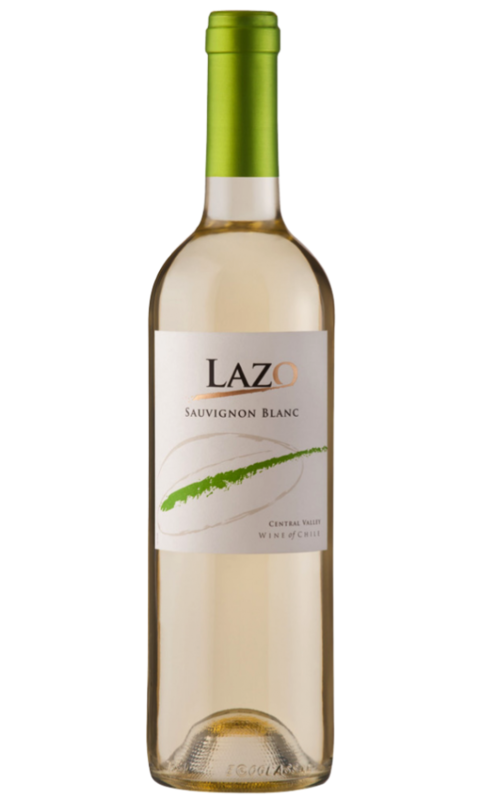 Lazo – Comans Beverages Ltd.
A dry, fresh white full of tropical fruit and distinctive herbaceous flavours. Good acidity and a long crisp finish. This wine is an excellent example of Chile’s Central Valley Chardonnay. It has beautiful pale colour with golden tones and a bouquet that displays ripe fruit characters. In the palate, it is fresh with great balance. Dark ruby colour with purple highlights. The wine shows an elegant, harmonious flavour with fruit tones. 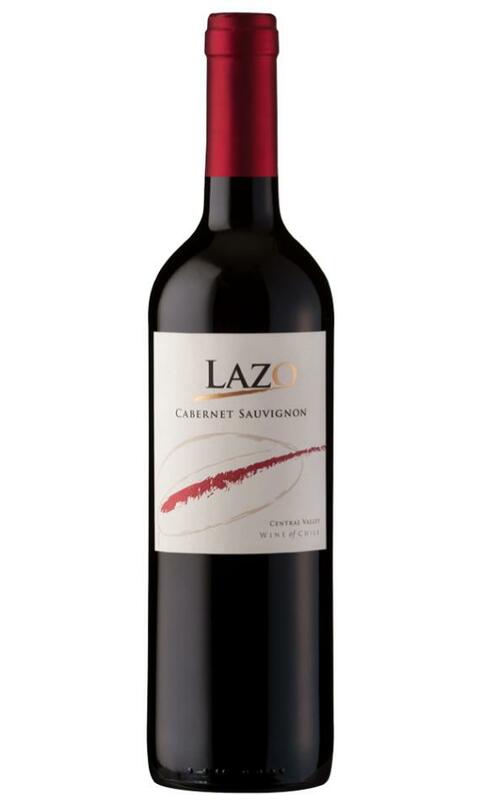 Pleasant, well-balanced taste with medium body and soft tannins. Straightforward currant, toast and cedar notes run through this easy drinking Cabernet with a nice slightly smoky finish.